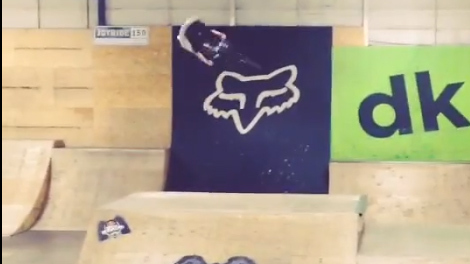 Matt Macduff has recently visited Joyride 150 indoor bikepark for a short sesh. 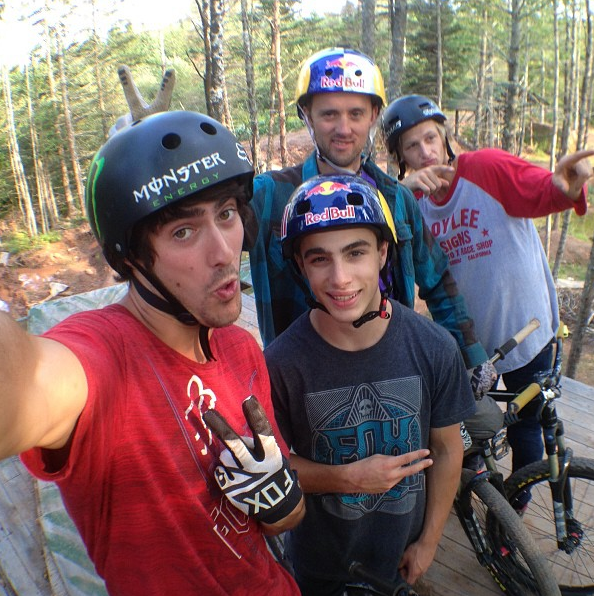 Matt Macduff's Project Breathe Easy is at full swing - Sam Reynolds, Aaron Chase, Anthony Messere and Logan Peat are getting ready to drop in for filming. 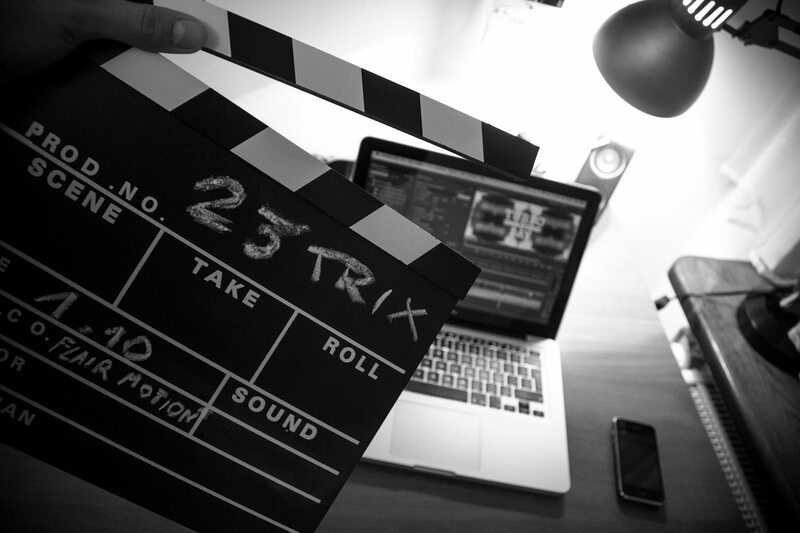 Our two young guns from Poland - Kuba "Grudzin" Grudzinski (Octane One) and Włodzimierz ''Putin'' Zujewycz (NS Bikes) have released their new edit. 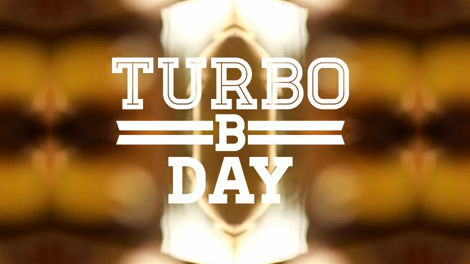 Stay tuned for more and follow their fanpages as there is a lot more cool stuff coming soon. 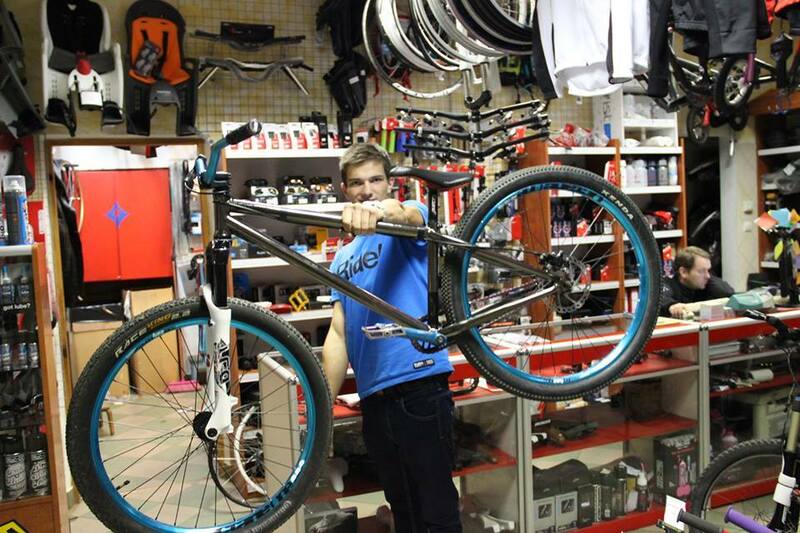 Our Octane One team rider - Kuba Grudziński has just picked up his 2014 Void frame for his new bike. 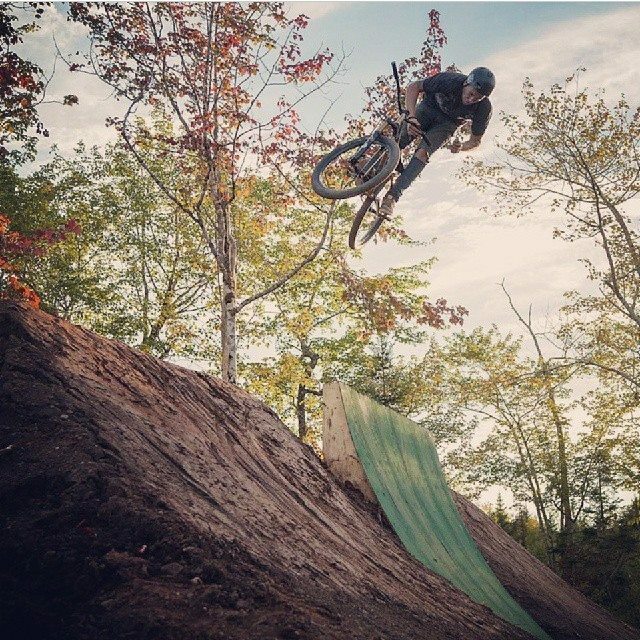 For more photos visit and hit like on his fanpage -> Kuba "Grudzin" Grudzinski.